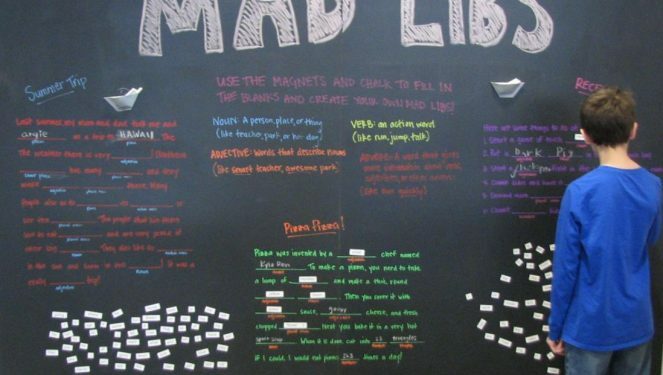 Leonard Stern and Roger Price invented the Mad Libs game in 1953. They created their own publishing company and the books were such a success that over 100 million copies have sold. Mad Libs are fill-in-the-blank stories. Players choose words – nouns, verbs, adverbs, and adjectives – to fill in blanks in a story. The result is a strange, funny, and definitely original story! 1 Why Play Mad Libs? 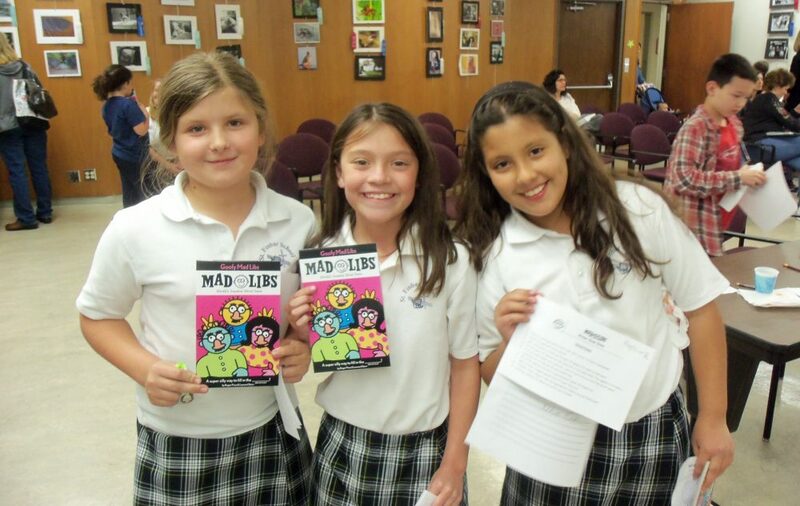 Mad Libs provide a number of benefits for those playing. They teach parts of speech. Mad Libs develop the imagination. 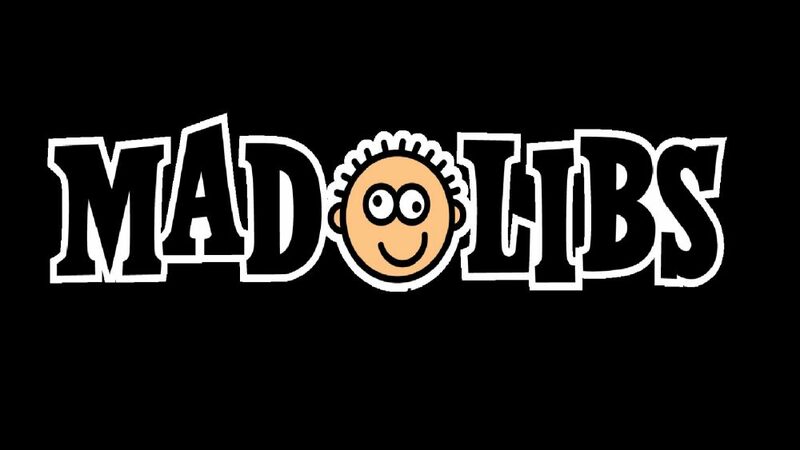 Additionally, you can use any newspaper or magazine article, greeting card, book, or product description for your Mad Lib game. The reading you choose should fit the age and topic, as well as the interest level of your players. 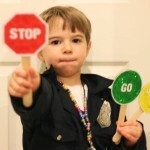 For example, your chosen reading will be vastly different for an adult group and a group of fourth graders. Write nouns, verbs, adjectives, and adverbs on notecards. Each player draws one of each type of word and must make a sentence using the words chosen. Players receive four points for each sentence created. However, if they can use their words to add on to the previous player’s sentence, they receive eight. The first person to exceed fifty points wins the game. Find a used children’s book at a thrift store or use one of your kid’s books. Short stories or poems both work well for Mad Libs games. Go through the story, highlighting nouns, verbs, adjectives, and adverbs. Make four lists, one each of commonly used nouns, verbs, adjectives, and adverbs on a chalkboard, large piece of paper, or poster board to replace those in the story. Have the players choose from the number of nouns, verbs, adjectives, and adverbs that will be replaced. Read the story aloud replacing the highlighted words. Choose any type of writing – poem, short paragraph, or excerpt from a popular novel or classic literature – and type it up with blank spaces. Under each blank, indicate which part of speech should be used. Provide lists of nouns, verbs, adjectives, and adverbs (see our lists below) to fill in the blanks. Create one Mad Lib for each of the players and pass them out randomly. When the blanks have been filled in, have each player read their story. 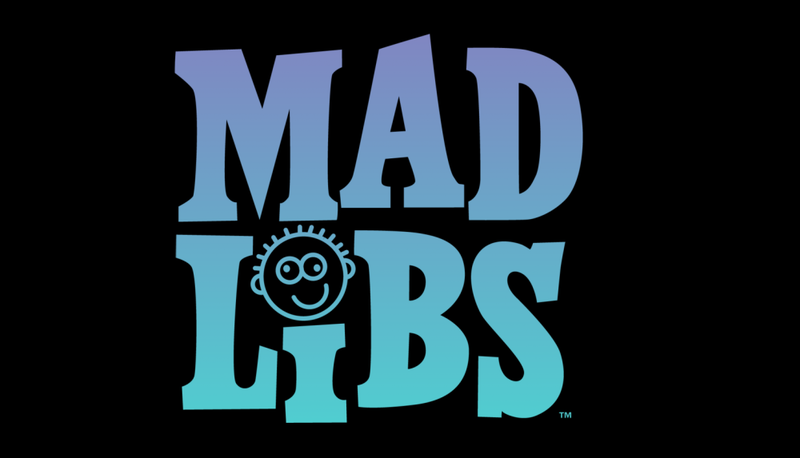 Fit your Mad Libs game to the age level of your players when you choose the words for filling in the blanks. You want plenty of adjectives and adverbs because they are the words that add punch and humor to your Mad Libs, so we have given you an extensive list of both. The words we have listed here should work for any group of players. Nouns are names of person, places, or things. Verbs are action words. You may need to change the verb you use another tense by adding –ed or –ing. Adjectives are descriptive words. They modify or tell about nouns. Adverbs tell how something is done. They modify (tell about) a verb, adjective, or another adjective. They frequently end in –ly. Mad Libs are fun at a party, useful at school for teaching parts of speech, and serve as an excellent icebreaker at any function. Our article provides all the information necessary for endless, entertaining Mad Libs. Play on!